Overcoming the limitations of traditional data storage and map update solutions is key to supporting future innovation in the location-based service industry. 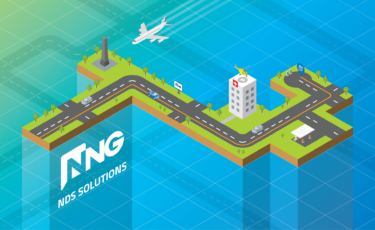 NNG, leading automotive software supplier applies its navigation expertise to NDS map updates. Demand for highly reliable, content-rich, and up-to-date maps is increasing as location-based use cases are on the rise in the automotive navigation market. This is in part due to consumer expectations driving in-vehicle infotainment innovation. But it is also due to the growing demand for solutions to cope with issues such as range anxiety in electric vehicles, or location-based ADAS which can serve as a bridge to mainstream acceptance of automated vehicles. 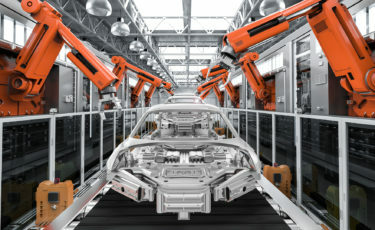 In each case, the need for accurate, content-rich maps, and the associated positioning and road condition data means that OEMs and Tier suppliers are having to make a trade-off between functionality and storage cost. But what if this limitation could be overcome? High data volume and frequently changing maps are a challenge for onboard navigation. Storage capacity is often limited by high memory costs and hardware performance. Streaming on-demand map data can help to solve both issues. Rather than pre-installing the map data for an entire region on the head unit (a process which requires a lot of costly storage capacity) map data can be off-loaded to the cloud and streamed in an on-demand basis. At NNG we have used our extensive navigation development and deployment experience to provide a solution that makes use of the NDS streaming technology to stream and cache map data. Using our solution it is possible to stream any building blocks of the infotainment navigation map (such as routing and visualization tiles, names, ADAS or truck layers, traffic flow, POIs, junction view, 3D objects and a variety of other data), as well as HD live maps. 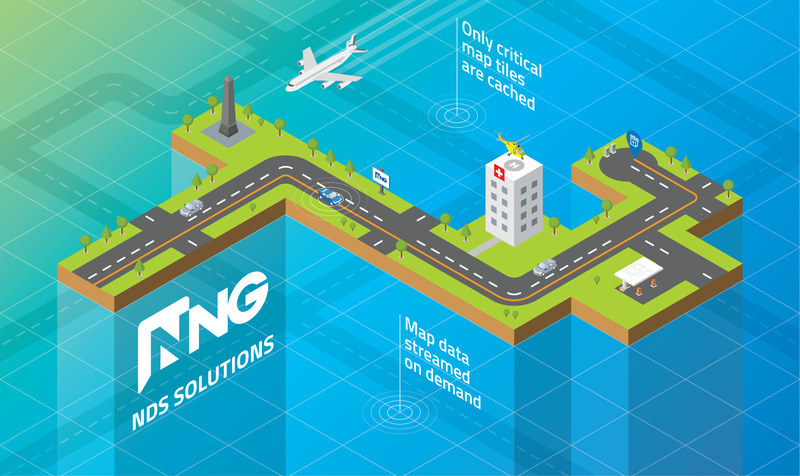 To overcome technical concerns with network coverage, the solution can anticipate areas of low or no connection by pulling network data from the NNG cloud, rerouting in the vehicle or caching tiles in advance of affected areas, allowing for a seamless navigation experience. If you would like to find out more about our products and services, contact us here.